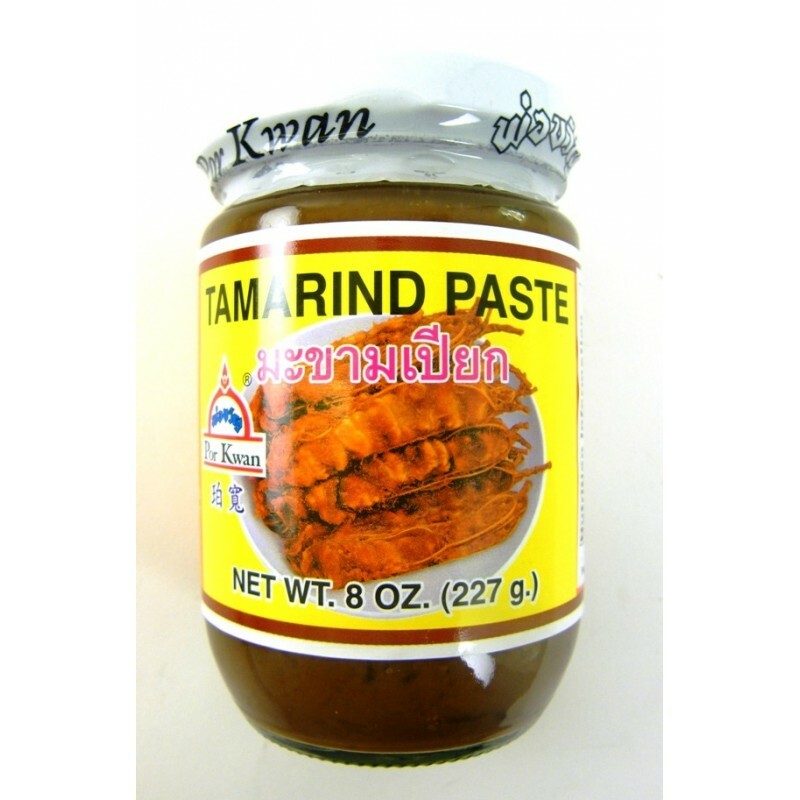 A sour and acidic paste, essential in many Thai and Indian recipes. 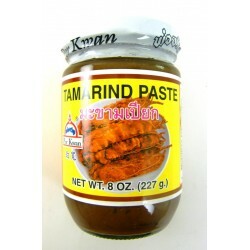 A eye-wateringly sour and acidic condiment, essential in many Thai and Indian recipes. Tamarind also adds a new dimension to barbecue marinades. No added ingredients - just 100% tamarind.